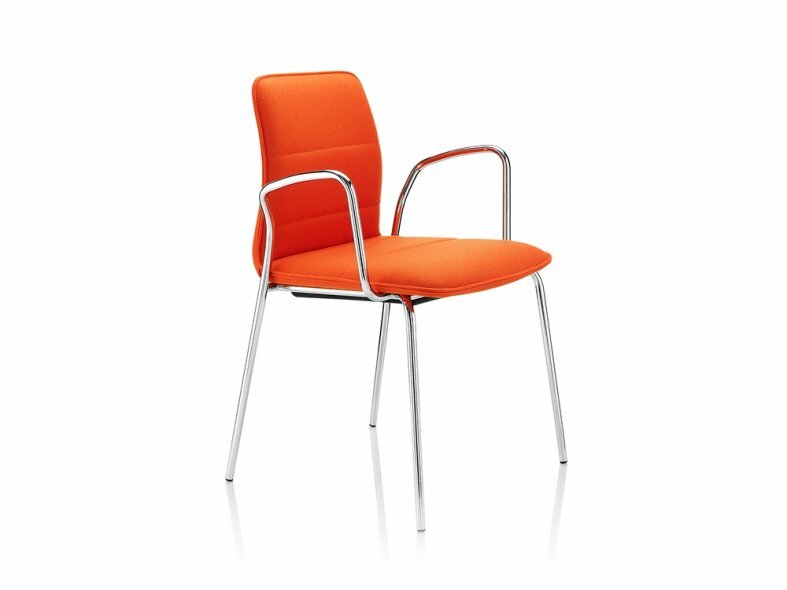 The Arran range combines style and versatility, catering for the broad requirements of the modern workplace. 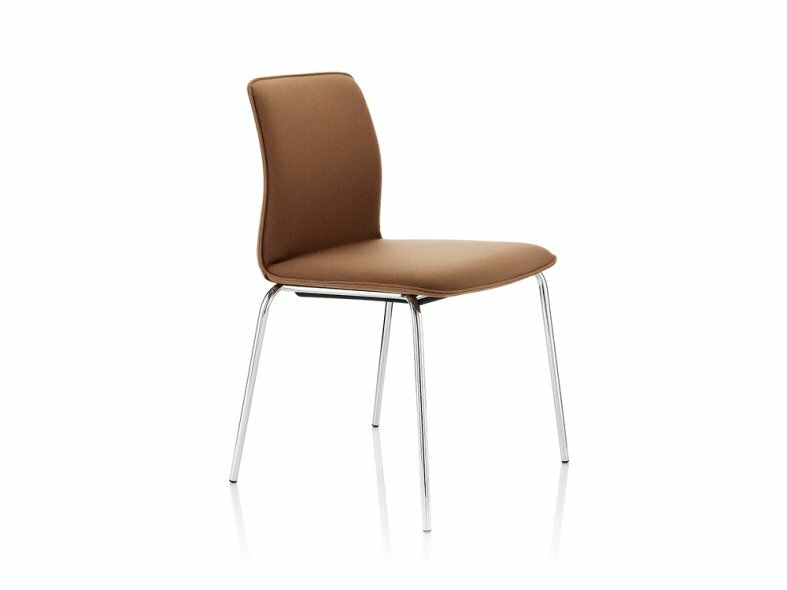 Arran has a sleek profile, the comfortable and fully upholstered stackable chair is available with or without arms and presents an adaptable meeting, visitor or bar stool option. The option of a quilted stitch detail adds a relaxed design element. 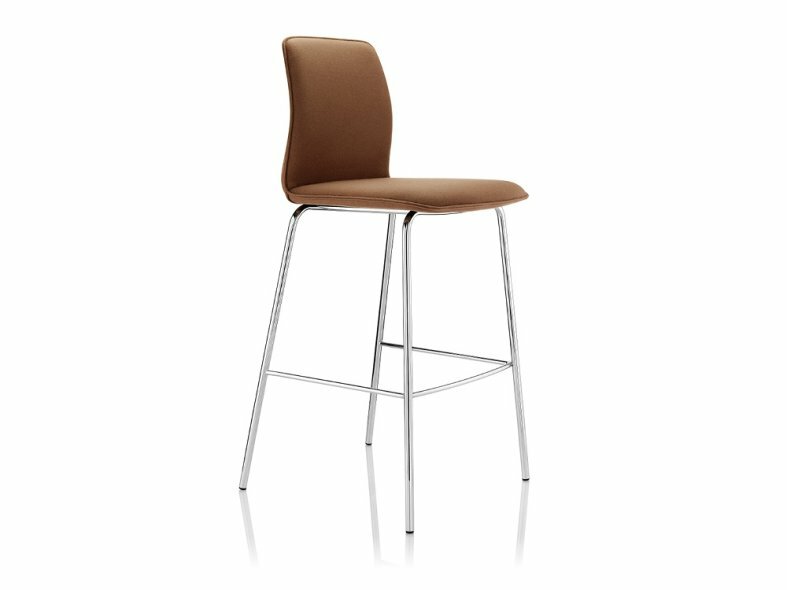 The chair and accompanying bar stool are available with either a skid or 4-legged frame. 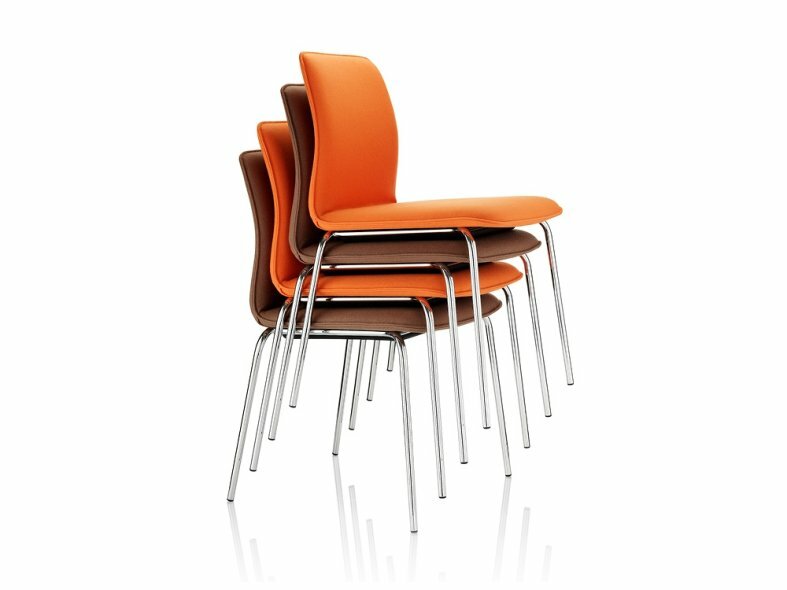 The Arran chair may be specified with a 5-star base with castors.